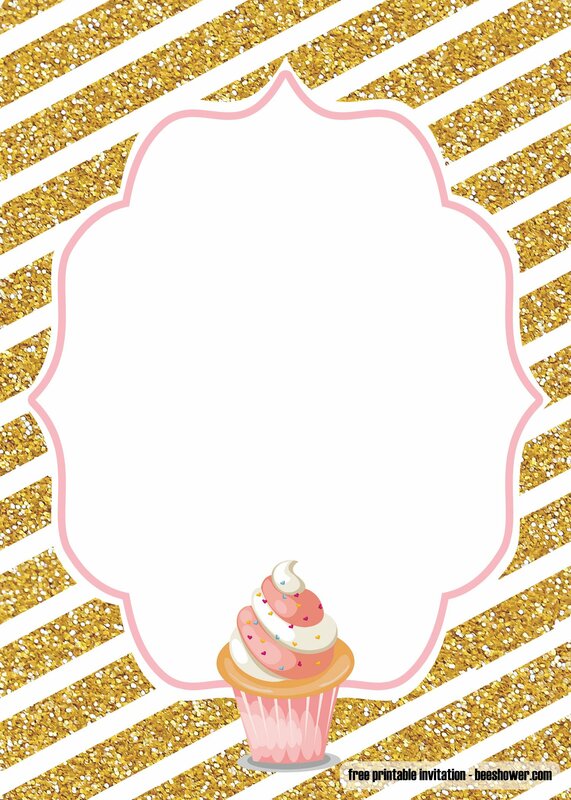 The sugar and spice baby shower invitations will be the perfect invitation template if you are expecting a girl in your household. The template features white, pink, and soft brown as its main palette. Even though the template looks simple, it is very meaningful and pretty. You can add all the details needed on the template before you download the template. Since all templates from us are totally free, you can only use it for personal uses. If you intend to make the benefits of it, it is better to call us in the first place. You will be redirected to the page where you can edit the invitation template. There you can edit the detail of the baby shower party. There will be some dedicated spots where you can put the mother’s name, the host of the party, the date with the location of the party, and the dress code. In this invitation, you can be a bit creative of pairing the formal font with the hand-writing font style. Pink color for the font will match the overall theme of the invitation. 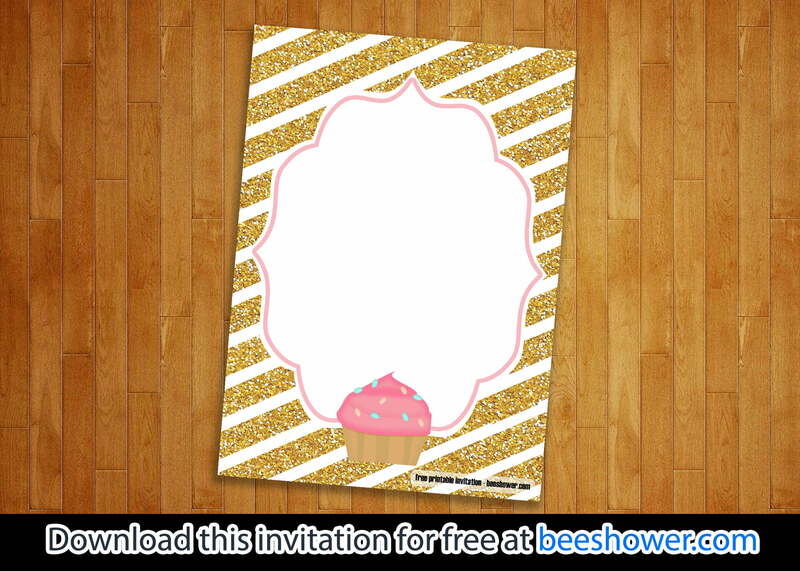 The sugar and spice baby shower invitations and other invitations templates from us are in high resolution so you can print it without worrying. Duplex paper or linen paper will be great to print the invitation. Linen paper is highly recommended before it will give the best result compared to other paper types. Other than that, the thickness suits the need of the invitation. Since you will print colored-pages with images, it is better to use the inkjet printing instead of a laser printing method for the best printing result. Do not forget to make sure that your paper is precisely 5 x 7 inches so you do not need to re-custom the size of sugar and spice baby shower invitations template.